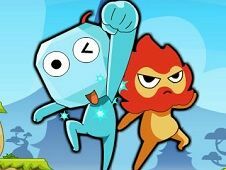 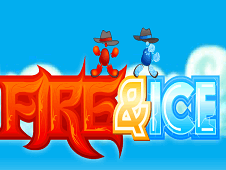 Ice Start and Fire Star Go home is such a great ability and adventure game, where you have to deal with Fireboy and Icegirl, in this cool and so amazing platforms jumping and hills climbing game. 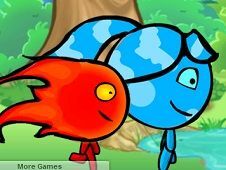 with the main purpose of reaching home with both of them in the same time. 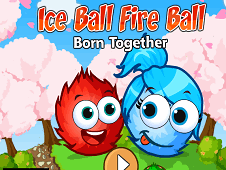 This is an exclusively game for two persons, not more or fewer. 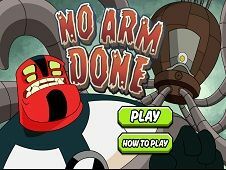 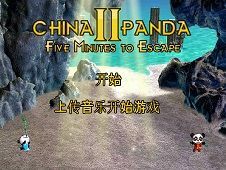 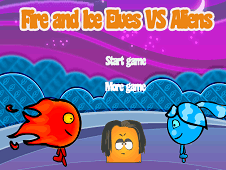 Ask a friend to play this awesome game with you and use the arrow keys and W, S, D, A keys in order to move your characters, all around the game screen, climbing and jumping over the hills and platforms, and reaching the highest amount of points in the shortest time possible. 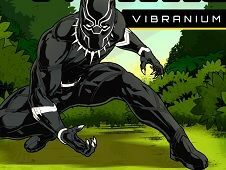 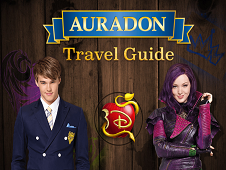 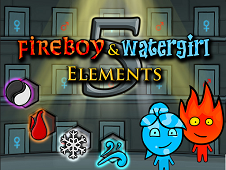 Let's start this challenge now and collect either the blue and red diamonds and precious pieces. 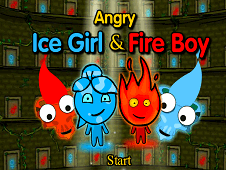 The red ones, can be collected only by the Fireboy and the blue ones, by the Icegirl. 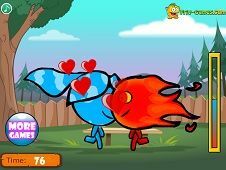 There are situations where you absolutely need to help each other so do not disappoint and manage to reach the door at the end of every single level, with every single diamond collected and dodging the traps, which are meant to stop and kill your partner or even yourself. 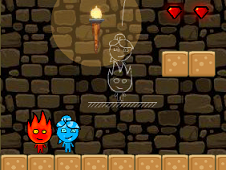 Work in team and beat the levels! 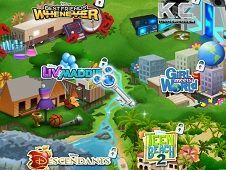 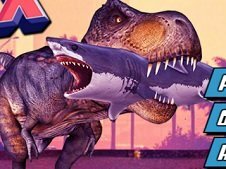 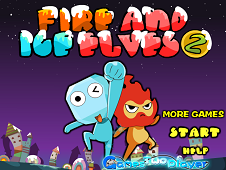 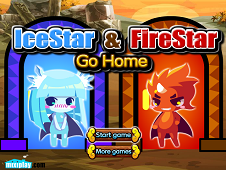 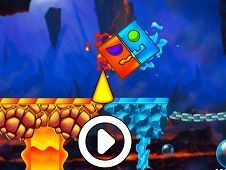 Ice Star and Fire Star Go Home is a game that has been added on 22.05.2017 and we invite you to play right now because it was played 8837 times. 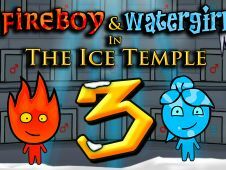 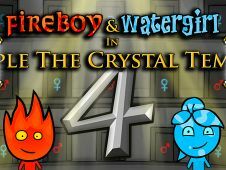 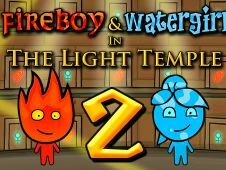 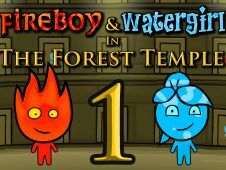 Ice Star and Fire Star Go Home was added in Fireboy and Watergirl Games and seems to have 82% obtained at the vote from each member that have been played this game.